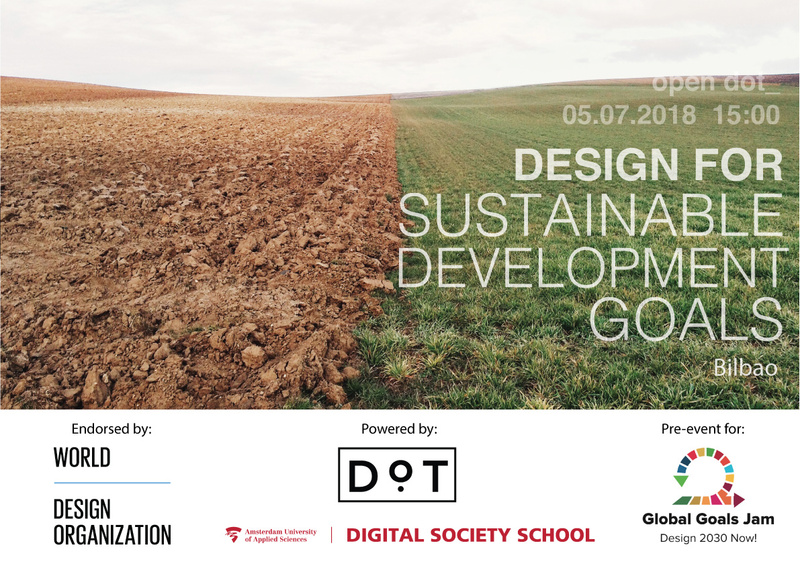 The main aim of this Open DOT was to discuss on the role of Designers towards Sustainable Development Goals. We invited Marco van Hout Community Liaison of World Design Organisation (WDO), Lead Design at MediaLAB Amsterdam, Head of Programmes & Impact at the Digital Society School and Co-founder of the Global Goals Jam to share his experience and create with us. Check the photos of the session! 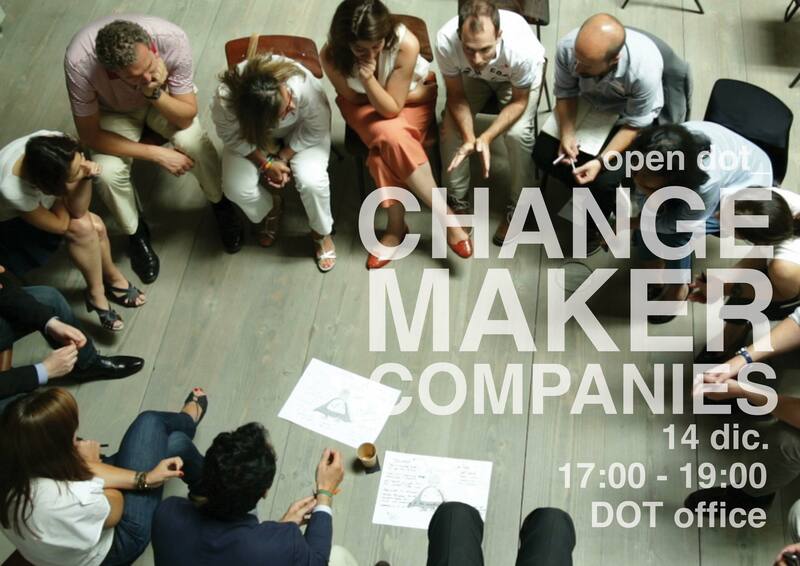 The main aim of this Open DOT was to reflect on the role of companies that generate social innovation. Ana Enrich Director of Institutional Relations at Ashoka (World Leading Foundation in Social Innovation) joined us. Together we shared the main trends in Social Intrapreneurship, Changemaker vision and the design of business alliances focused on social innovation. 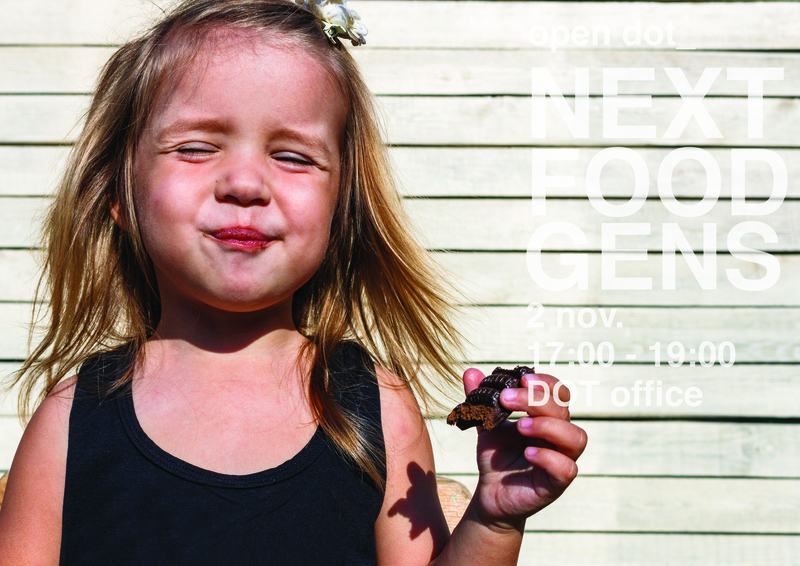 The main aim of this Open DOT was to reflect on the trends that is facing the food industry. New consumers and ways to understand product consumption. We talked about the challenges of companies to adapt to new markets and new consumers in an agile and innovative way.